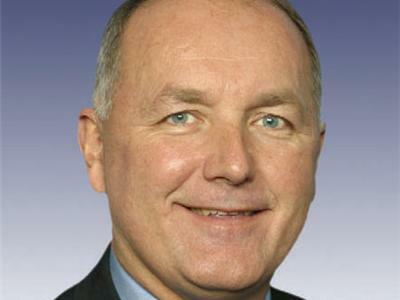 Pete Hoekstra is a successful politician, businessman, and leader. 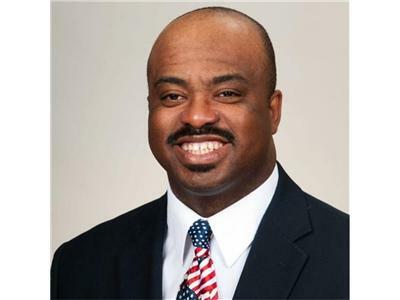 He represented Michigan's 2nd Congressional District in the U.S. Congress from 1993 to 2010. Previously, he worked at Herman Miller. He graduated from Hope College in 1975 and earned a Masters degree in Business Administration (MBA) from the University of Michigan. In one of the major upsets of Michigan election history, Pete defeated a twenty-six year Republican incumbent in the congressional primary of 1992. In the U.S. House, Pete has served on numerous committees including Education and Labor, Budget, and the Permanent Select Committee on Intelligence. He also was privileged to participate in the development of the Contract with America that in 1994 laid the foundation for Republicans to capture the House for the first time in 40 years.